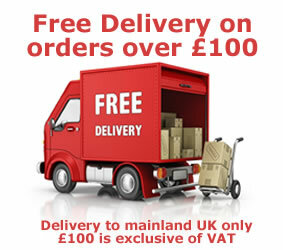 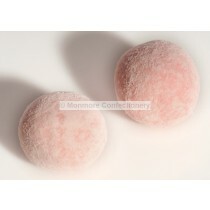 Bristow’s confectionery is a UK company based in Devon and they specialise in mainly producing toffee bonbons and also make fudge and toffee with cream sourced in Cornwall. 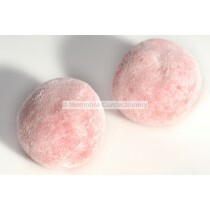 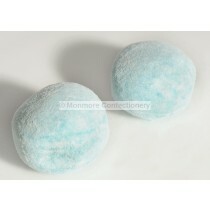 Monmore Confectionery offers a broad range of these products and these wholesale sweets can be bought either via the general public or can be purchased by wholesale. 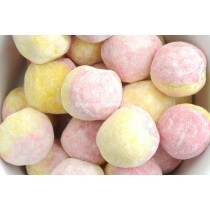 Bristow’s Confectionery are popular sweets with both Adults and kids and there are many different flavour of these retro sweets which includes blue raspberry bonbons, strawberry milkshake, Lemon, bubble gum flavour bonbons, Clotted cream fudge and toffee. 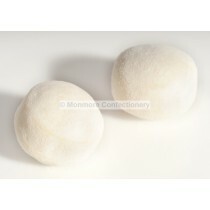 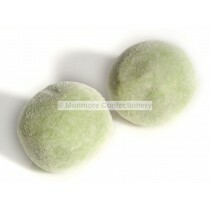 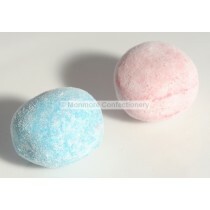 Monmore Confectionery offer a broad range of these products which includes over 20 different flavours of Bon bons to choose from. 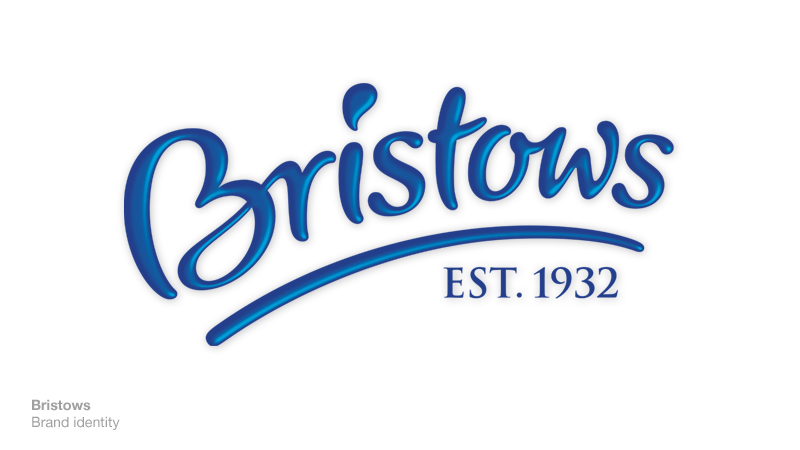 Bristow’s Confectionery has been going for over 80 years and they reformed in 2011 after reacquiring their old business. 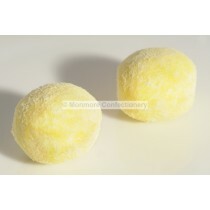 If you want to try our sweet Bon Bons or have a craving for toffee go for Monmore Confectionery and as they can provide you with exactly what you are looking for.